Some call Readly the “Spotify of Magazines”. In our interview with Ranj Begley of Readly UK we dive deep into the desires of modern consumers. How, when and why do they want to interact with products? 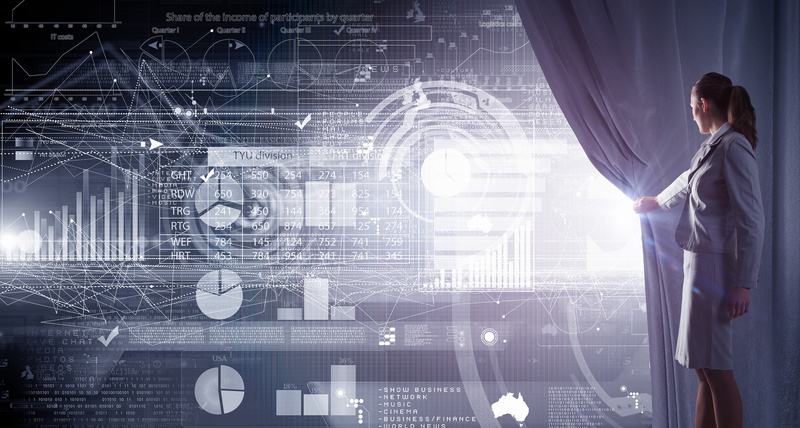 And how can businesses harness data to their customers better? 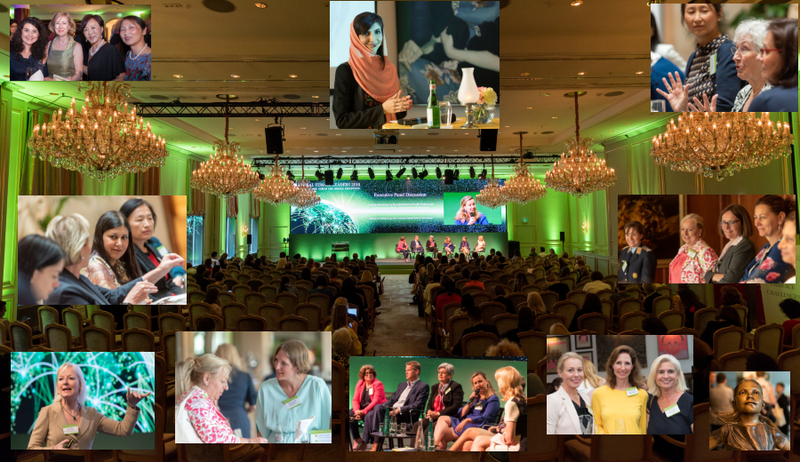 Mrs. Begley will talk more on the topic of Big Data at the Global Female Leaders Summit 2017. Mrs. Begley, you are Managing Director of Readly UK. Readly is often called the “Spotify for Magazines”. First, would you give us some information about your business model and why it is so successful? We actually thought magazines were dead! I shall comment on the last statement first… magazines are most certainly not dead. Far from it! The audiences of magazine brands have actually never been bigger. 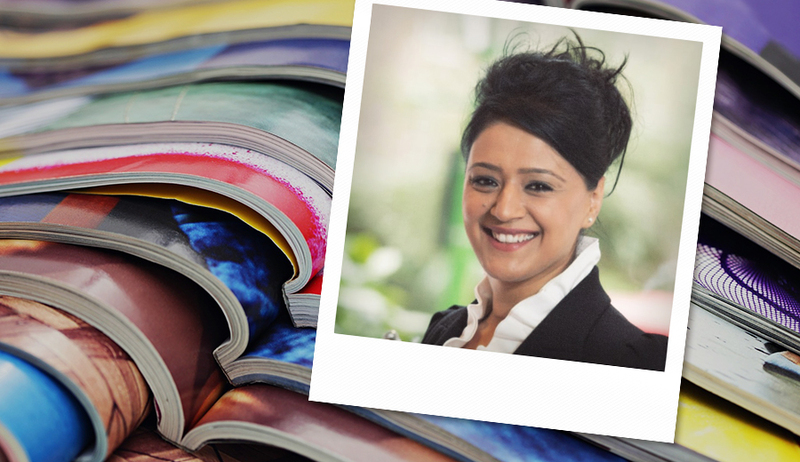 What has changed are the platforms and formats that magazines use to deliver their content. The business is more digital than ever before. It incorporates video and audio as well as more traditional text and photos. Print is still a key part of the mix, but so are social platforms and live events. The one thing they they all have in common is that they focus on readers’ “passion points”. As long as people feel passionately about things, there will always be magazines. Readly’s role is to serve the fast-growing digital magazine market. It is a unique business that has a dual purpose: it serves the industry as well as the consumer. Not many businesses do that. 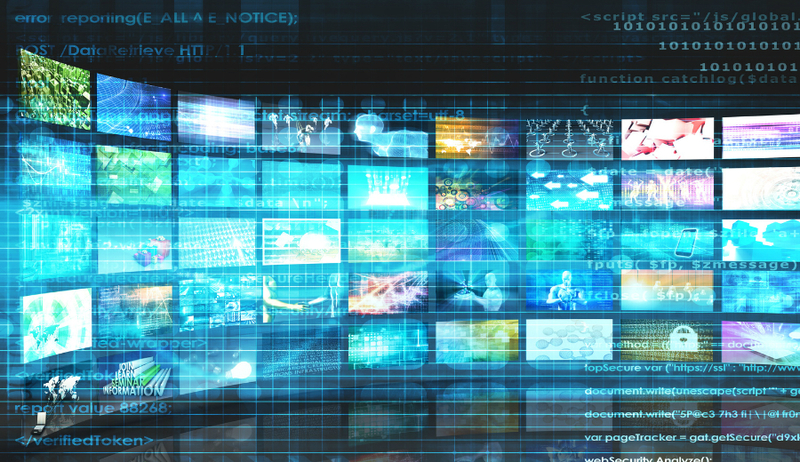 As a tech media business we recognize that consumers’ expectations are changing. People will always want to read, but they want it to be a personal experience. This can be delivered in the form of content snacking (reading short form articles) or long-form, curated content within a niche magazine. And that’s where Readly hits the spot. Another new aspect of the Readly operation is the way that people pay for the service. We offer our customers unlimited access to hundreds of national and international magazines in one app. It provides fast download speeds and its use is easy and intuitive so that the consumer can read magazines online and offline effortlessly. Once installed, the app provides access to as many issues, both current and back inventory, as readers want to download onto their devices. (You get up to five devices per subscriber!) In exchange they pay a flat monthly subscription fee in an innovative “all you can read” format, just like on Spotify or Netflix. Consumers are increasingly used to buying services and products this way, because it is easy, low-friction, and cost-effective. It is a new way to buy magazines, and that is one reason why we have made such an impact on the market. Yet the key to the whole service is that it is so easy to use. It offers a simple and consistent navigation across all the magazines available, together with functions like advanced zoom, bookmarks, search and sharing options. The app can be used on a range of devices and operating systems, including iOS, Android, and Kindle Fire. Subscribers can start reading any magazine 5 seconds into a download, which takes an average 30 seconds to complete on a fast internet connection. Users’ behaviors are tracked in order to distribute revenues to each publisher based on the number of pages read and the time spent on each page. This data also provides publishers with deep insights into how their content is being consumed. Although reading is a personal experience, we live in a world where we like to share! We have found that, when customers read or snack on an article that piques their interest, the likelihood of them wanting to share that experience is very high. This, in return, stimulates consumption and allows new eyeballs to access the content – surely that can’t be a bad thing for our publishers? A final point to remember is that magazine content is much higher quality than news or social media, hence it has greater value to consumers. At Readly, not only are we trying to target magazine lovers, but we are also targeting the ‘entertainment junkies’ who want more “bang for their buck”. Readly gives them value for money. From the start Readly gave its users the option to download magazines to their device. Other content streaming services are holding off on such a feature. Do you think customers still care about owning content or has the concept of ownership changed in the digital age? For today’s customer, it’s more about accessibility, choice, and usability rather than ownership. Content is getting increasingly expensive to produce and today’s news is tomorrow’s trash. But on Readly content has a ‘shelf life’ and there’s no expiring date that will stop you from reading old content. Our search function allows you to access archived material, and from our analytics tools we can see that our customers have a significant appetite for it. We must not forget that magazine reading is a very personal experience. When you sit down to watch Netflix, it’s a social or family event, Spotify is on in the background and can be heard by others. Reading on Readly is all about ‘me-time’, and in today’s “time poor” society we have to be available whenever and wherever the consumer has time. This could be on the commute to work, waiting at the bus stop, having a glass wine or even on the loo! The bottom line… Readly is content on the go and it’s with you as long as you have your tablet or smartphone. We all know that, in this day and age, no one leaves home without their tech! We want the use of our service to become a habit in people’s lives, the ‘go to’ place when they want to read. 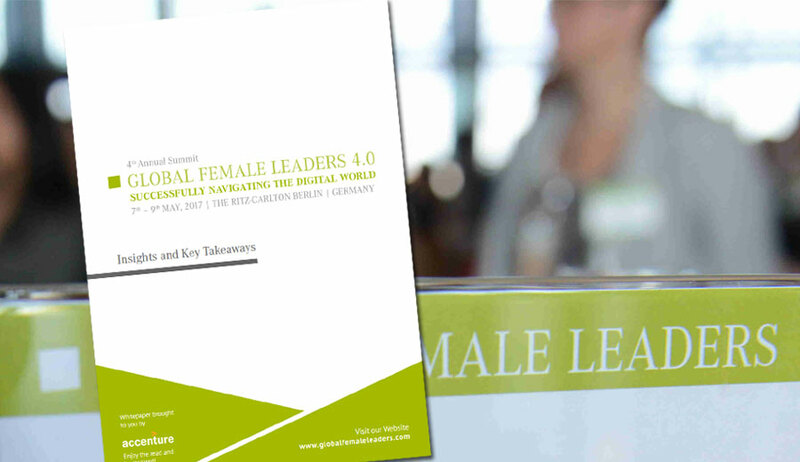 At Global Female Leaders you will talk about how Big Data is changing the way we read. This really piqued our interest! Can you give us a small glimpse of your main argument? I believe that in this day and age we are all media and IT businesses. It doesn’t matter whether you run a coffee shop or a mobile hairdresser, we all need data, and lots of it. Data can be attained via the use of client portals, analytics packages or websites, right down to the data that is stored on your phone. Businesses need to get good at telling their story and this can be via video, audio, downloads, or through to good old fashioned direct mail. When it comes to data, I think it’s pretty amazing what the Readly Analytics tools can report. The aggregated data that we provide to the publishers gives them deep insights into how their content is being consumed. Publishers can review what content is being read and for how long; when and where it is being read and how many times the issue is accessed. We can also analyse the customers’ age and gender and what other magazines they like reading. In addition to this, we are currently building a valuable database that records each individual reader’s behaviour through our reader profiles. Our analytics tools can also analyse readership structures, demographics and advertising efficiency too. Last, but not least, can you tell us a bit about what you did before working at Readly UK? And how did you get involved in growing a successful start-up tech company? I have always worked within the media industry, be it publishing or RRM subscriptions management. Some day, back in late 2013, I was sent an email from a Swedish man (Per Hellberg, CEO of Readly International AB)… However I decided to delete it! I was not interested because I happened to be exploring other options at the time. Per was pretty persistent and contacted me again. We met in London, as you do, in a coffee shop at a mainline station. He told me about Readly and then we met a few more times before I agreed to take on the challenge of running a start up company, something that I had not done before! Setting up Readly in the UK has been a real labour of love. It’s a 24/7 job, and introducing a digital business model in an environment where you are met with skepticism and doubt can present its own set of challenges! Having said this, when you overcome these hurdles, most of which are trying to change the industry’s mindset and attitudes, the rewards can be great. We are living in interesting times and attitudes towards journalism and content are changing at a phenomenal rate. We are overwhelmed with phrases like ‘fake news’ and ‘post-truths’, and there seems to be lots of confusion about what is accurate factual information as opposed to the snippets of information that we read on social media. One thing is for certain… the human race will always have the desire to read and learn, and as long as they continue to do this, Readly will serve its purpose.